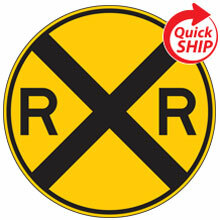 Size (XXXX): (0330) 3" x 30" | (0336) 3" x 36" | (0348) 3" x 48" |(0360) 3" x 60" | (0372) 3" x 72" | (0384) 3" x 84"
Hole Punch: 2 mounting holes on center - 3" in on 3" side. 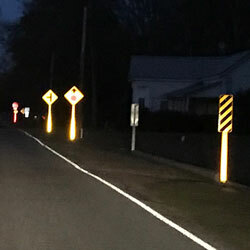 Reflectors over 36" also have 1 hole on center. 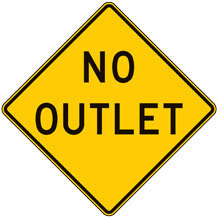 NOTE: Posts, Brackets and Hardware are Sold Separately. 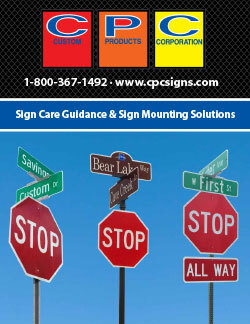 Standard available sizes, colors and sheeting combinations shown, custom combinations available. 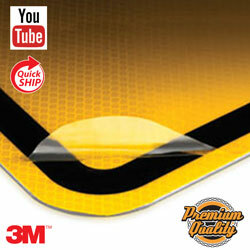 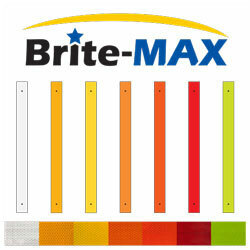 Brite Max Post Reflectors are 30", 36", 48", 60", 72", or 84" Long. 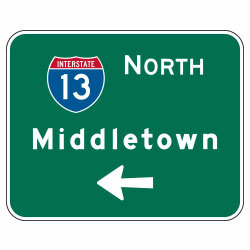 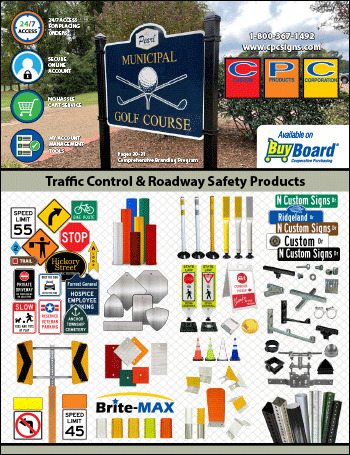 Combinations of them may be used so that they meet the MUTCD requirement of covering the full length of the sign support from the sign to within 2 feet above the edge of the roadway. 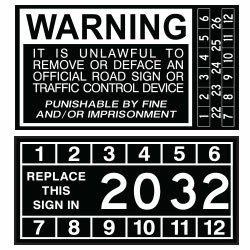 They shall match the background color of the sign, except that the color of the strip for the YIELD and DO NOT ENTER signs shall be red. 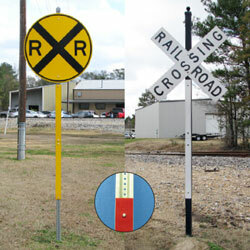 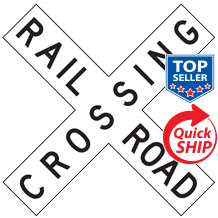 Passive highway-rail grade crossings require Brite-Max Post Reflectors on the front and back of the sign supports. 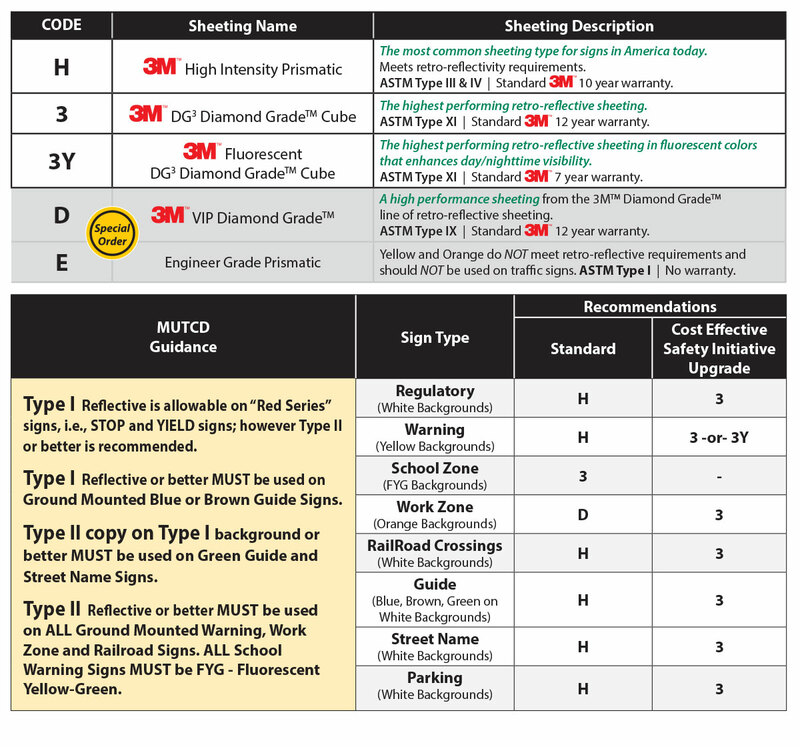 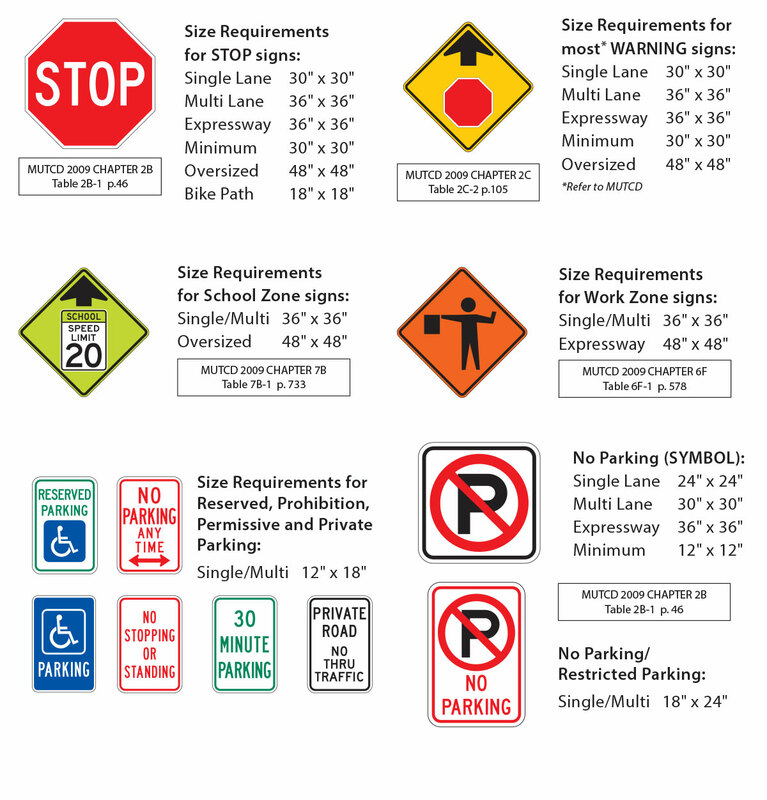 WHITE: Use under white signs and plaques; such as Speed Limit, Intersection and Lane Control, Passing and Guidance, and Highway-Rail Grade signs. 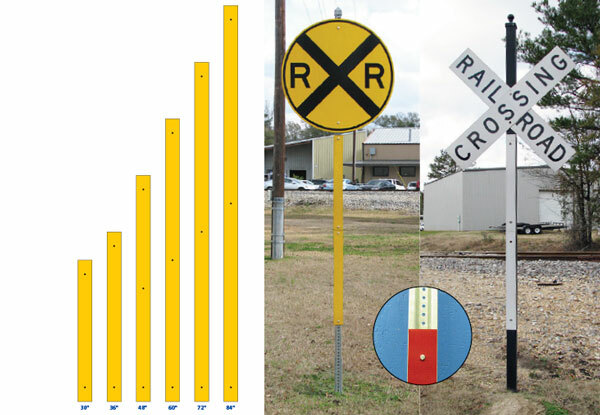 YELLOW: Use under yellow signs and plaques; such as Warning, Passing, Vehicular, Non-Vehicular, Neighborhood, Child Safety, Highway-Rail Grade, Roadway Conditions and Advance Traffic signs. 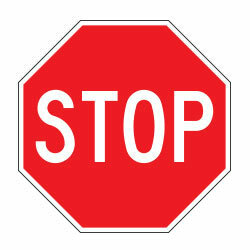 RED: Use under red signs and plaques; such as Stop, Yield, Do Not Enter, All Way or Wrong Way signs. 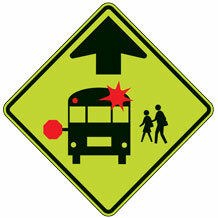 FLUORESCENT YELLOW-GREEN: Use under signs in school zones. 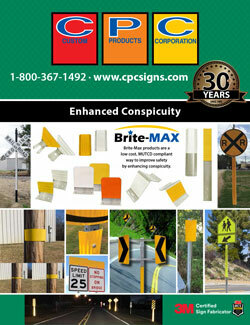 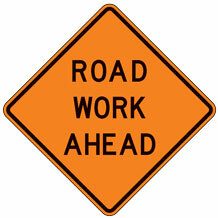 ORANGE/FLUORESCENT ORANGE: Use under signs in construction work zones.